Check out EW's exclusive reunion of the cast of Buffy the Vampire Slayer 20 years after the beloved Joss Whedon creation debuted. Season 1 episode 7. All rights go to the creators. I own nothing. No Copyright Intended. Fair Use. Creative. 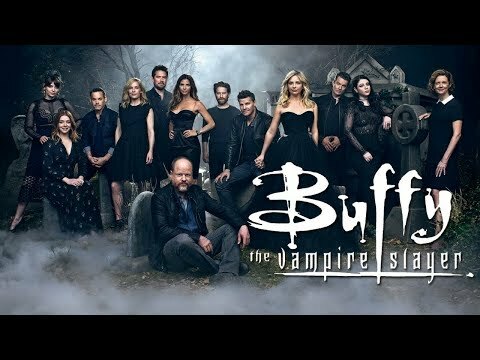 Buffy the Vampire Slayer Angel/Riley Fight WB Network Fox Productions Produced with CyberLink PowerDirector 12. 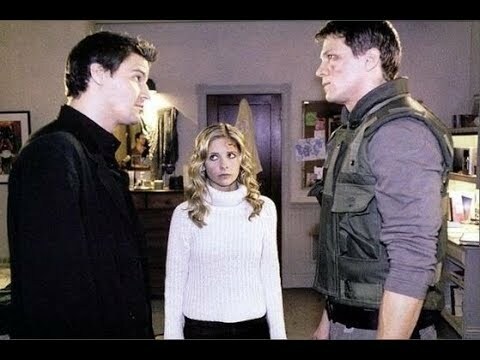 Season 1 episode 8. Nothing of this belongs to me. All rights reserved for the creators.